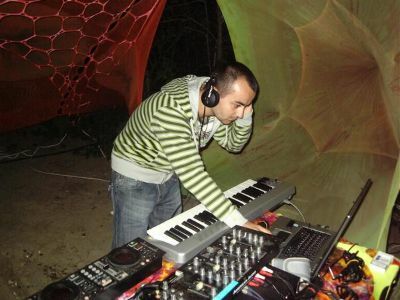 E-Mantra started to make music in 1999 under the name Mystic Mantra, making techno, acid, and trance. In 2000, the project E-Mantra was born, and Emmanuel started making Goa tunes. Primer member of Octopus Corporation Romania, an electronic music association…doing parties all over Romania and also Aural Perception.